This is so cute! 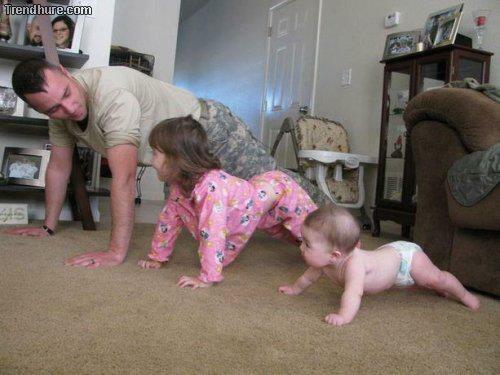 I Hope everyone is getting their push-ups in today. I have had a cold for the past 3 days and haven’t been able to work out. Cant wait to get back on track, and hopefully this cold goes away quickly.